You must be logged in to use the Brief Machine. You may sign in to the left, or create a new account. 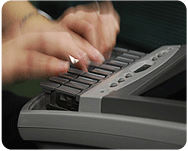 The new StenoLife Brief Machine contains over 650,000 court reporting brief suggestions! We don't suggest trying to learn every brief we have, but it's a good idea to search for words and phrases that come up most often, then work on those brief suggestions. A good court reporting brief can mean the difference between keeping up with the speaker, or falling behind and dropping a whole sentence! Add briefs to your writing slowly, making sure to give them time to be absorbed before moving on. If you try to tackle too many at once, you'll find out that few actually stick. So what are you waiting for? 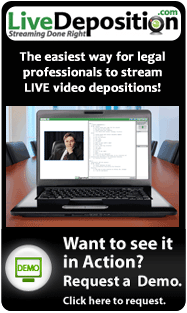 Log in or sign up now to access our massive court reporting brief database! And with our new feature, you can suggest brief ideas as well. Happy briefing!